Insurance Accepted and Affordable Payment Plans! We gladly accept most health insurance! We would be happy to verify your coverage for you. 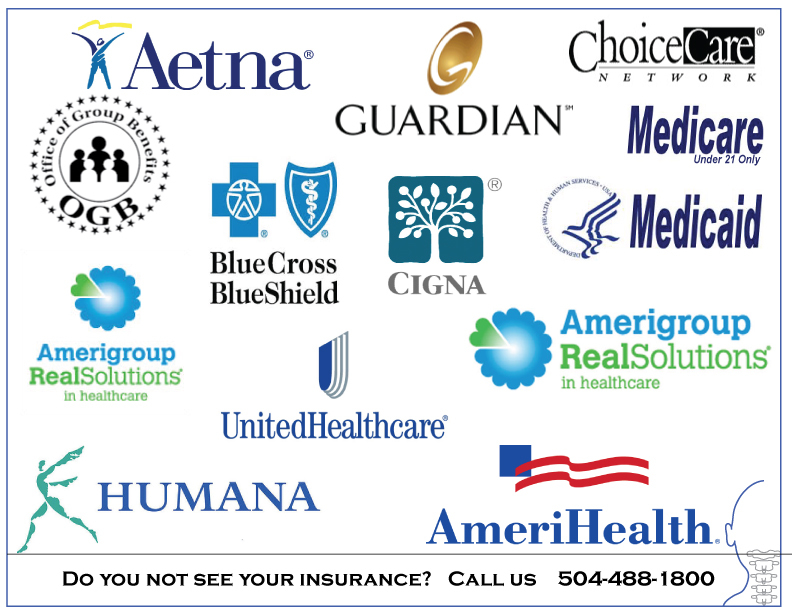 If your insurance carrier is not listed below, please call our office to see if we participate with your plan. Individuals in need of our services who lack insurance and who are worried about the high costs charged by many other clinics need not worry! We have highly affordable rates and flexible payment plans allowing access to high-quality hands on healthcare for you and your family. U.C.F.C also offers Care Credit to qualifying patients. We want to make sure that our patients can afford the best healthcare by offering to finance care plans and high deductibles through Care Credit. Many plans offer NO INTEREST if paid in full within 6-18 months*. You can apply in person at the clinic or online by clicking the logo on the right.